Four Arab states boycotting Qatar have sent a list of 13 demands aimed at ending the standoff. 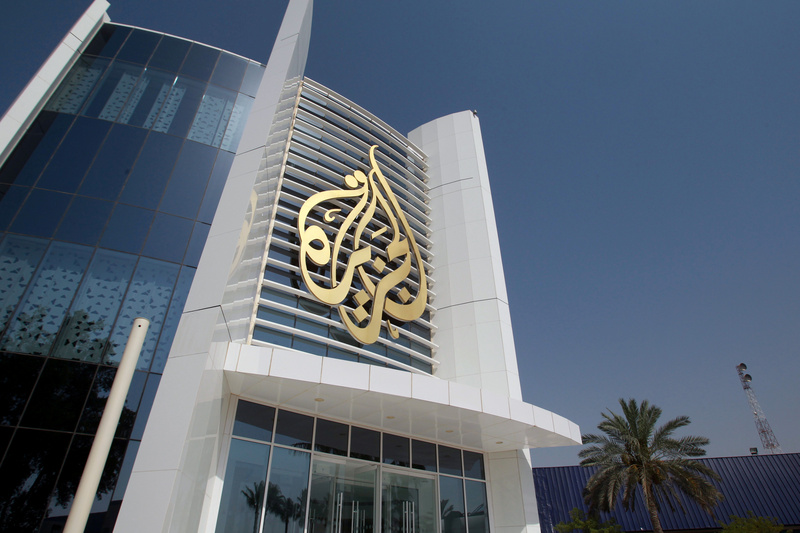 The demands include closing down the Al Jazeera news network, shutting a Turkish military base in Qatar and paying economic reparations for the dispute, Reuters reported on June 23. Saudi Arabia and the United Arab Emirates, along with Egypt and Bahrain, are leading an alliance of predominantly Arab states accusing Qatar of supporting groups such as the Muslim Brotherhood and being too close to Iran.